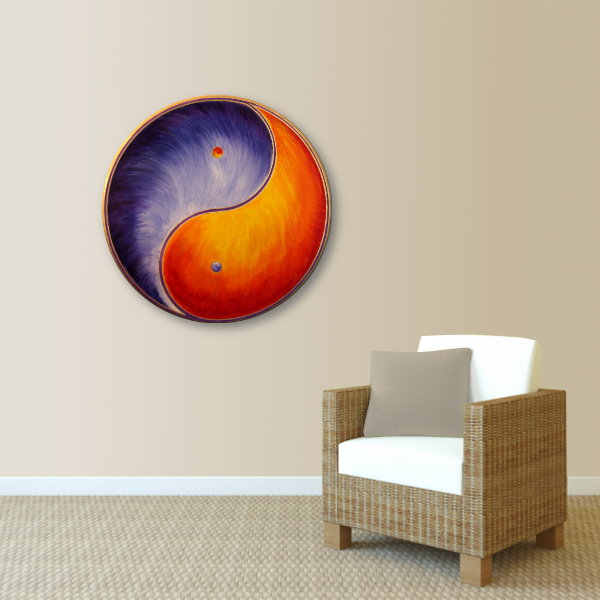 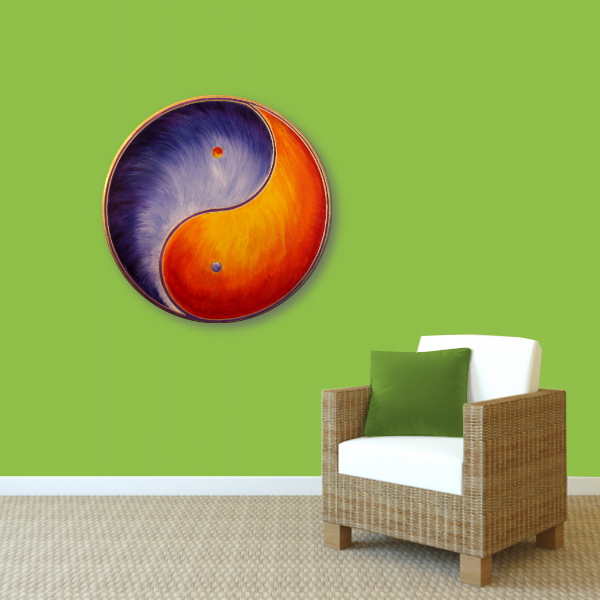 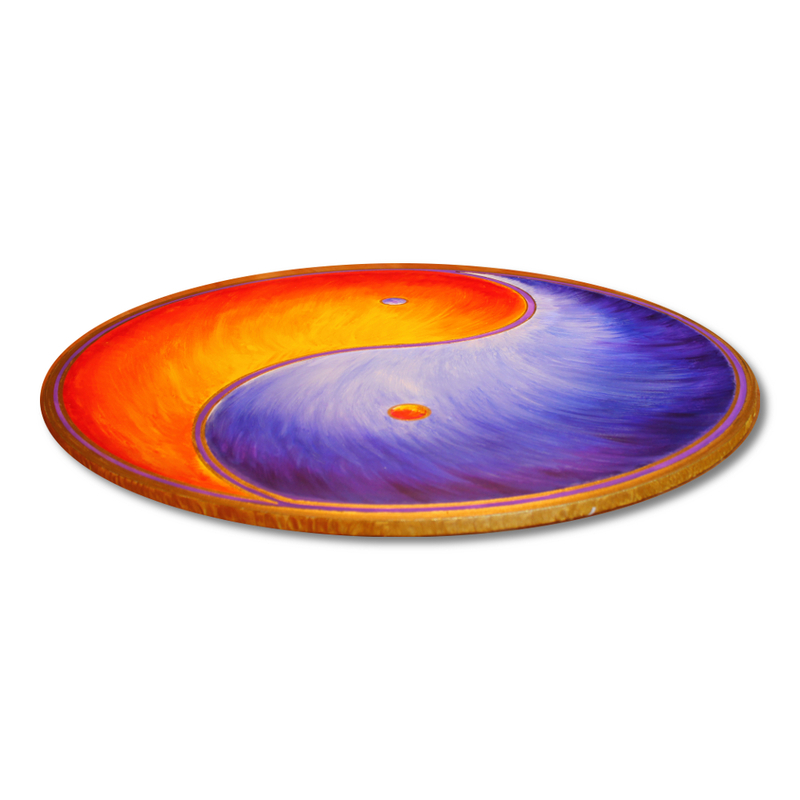 Product information "Wall Mural Yin Yang Gold "Balance" - handpainted from size 30 cm round"
Energy picture Yin Yang "Balance"
The mural Yin Yang "Balance" is a hand painted energy picture on canvas. 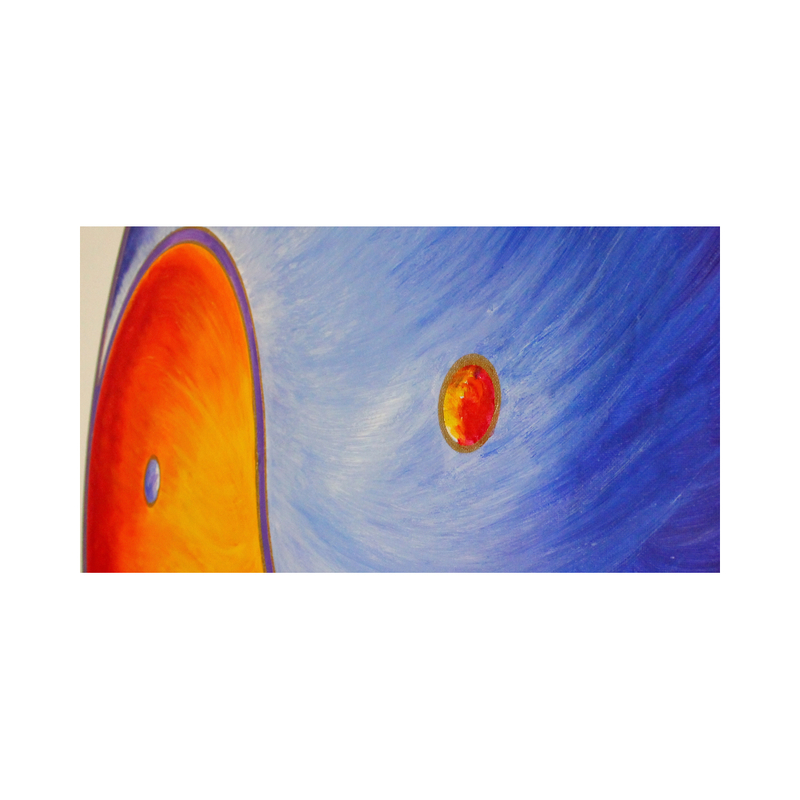 The background color of the canvas image Yin Yang "Balance" was used here blue, red, orange and yellow. 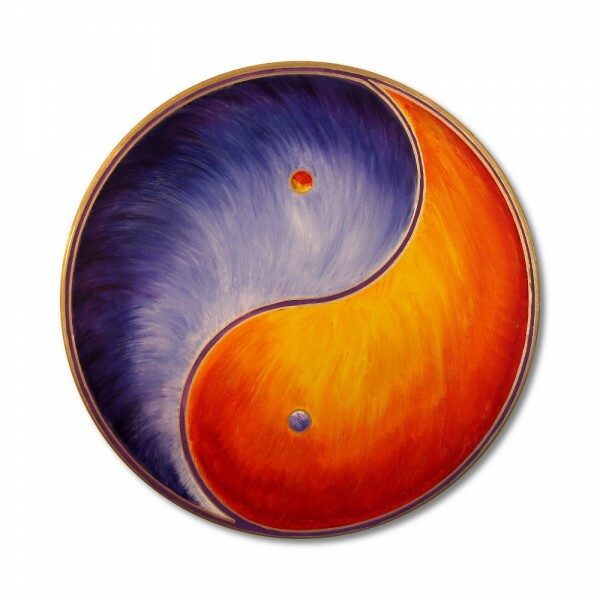 The Yin Yang symbol was hand painted with gold. 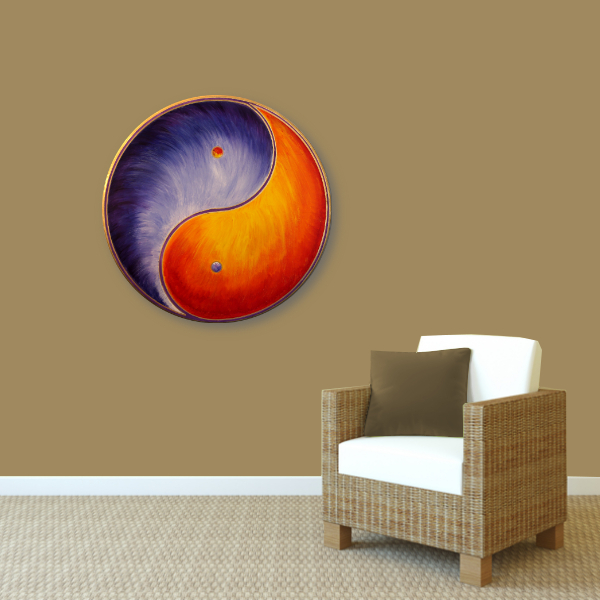 Related links to "Wall Mural Yin Yang Gold "Balance" - handpainted from size 30 cm round"
Customer evaluation for "Wall Mural Yin Yang Gold "Balance" - handpainted from size 30 cm round"